Angles in the back, smiles in the front. Layers make it look good. Layers set your hair free. Side part and curtain bangs: awesome together. Up your scarf game with head wraps. Any way you tie it, it looks good. If you can’t beat it, work around it! Playing with looks when you have frizzy hair doesn’t mean (a) having to cut it all off or (b) wearing it in a ponytail 24/7. Curly frizzy hair can be glorious to work with; it just depends on your attitude! 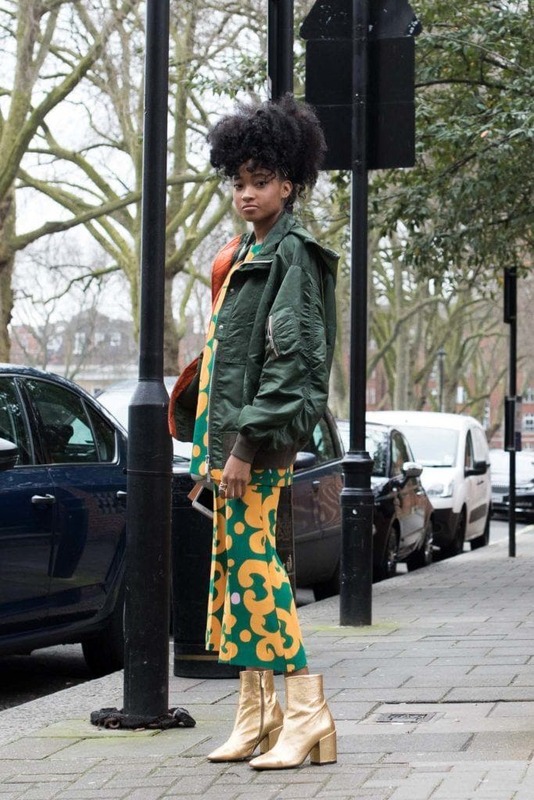 Incorporate and rock your frizz with tons of hairstyles for frizzy hair, because as luck would have it, there are stylish ways to do so without looking dated or stuck in the ’80s. We here at ATH get your issues: Some of us here have been battling curly frizzy hair for years. We’ve learned to deal with the most common issues that come with frizz, and we’re passing on our hairstyles or frizzy hair knowledge to you. Before anything else, what really causes frizzy hair? 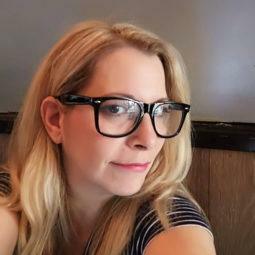 Ever notice how curly and wavy hair is more prone to frizz than straight hair? That’s because wavy (and especially curly) hair is typically dryer than straight hair. The cuticle of the strand doesn’t lay down flat (think shingles on a roof) and as such, is prone to sucking up moisture in the air, a.k.a. humidity. When this happens, hair poufs up and creates that look and texture we commonly know as frizzy. Frizzy hair is also a sign of damaged hair. Over processing—dying and redying your hair constantly, using heated tools without using protective products, using alcohol-based styling products—these can all contribute to frizzy hair. 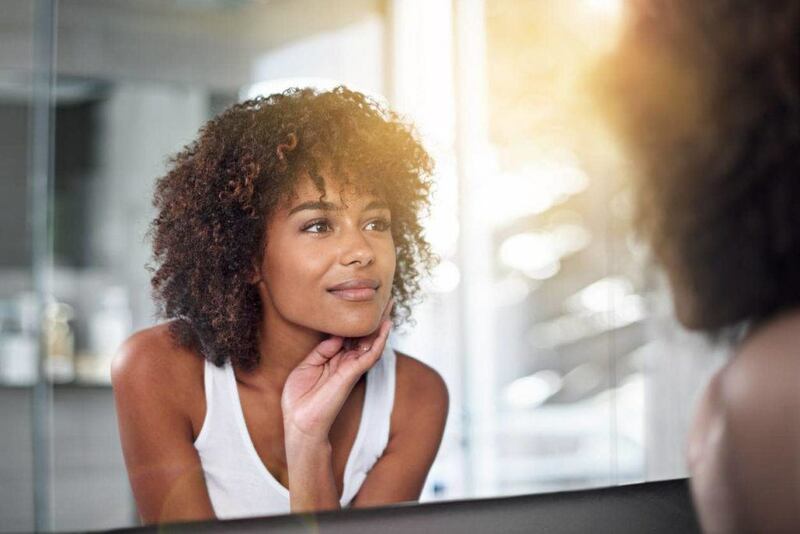 To bring hair back to its optimal health, it would benefit you to use a shampoo and conditioner that deeply moisturizes and nourishes dry, damaged, frizzy hair. 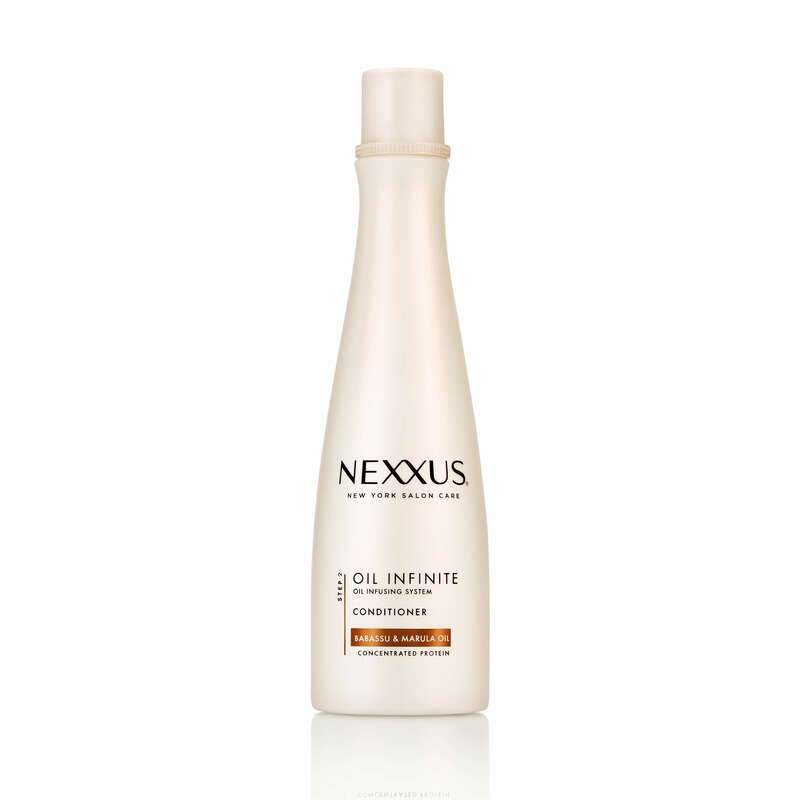 Nexxus Oil Infinite Shampoo and Nexxus Oil Infinite conditioner is made for straight and curly hair that has frizz. Made with Marula and other oils, these two products bring hair back to life. 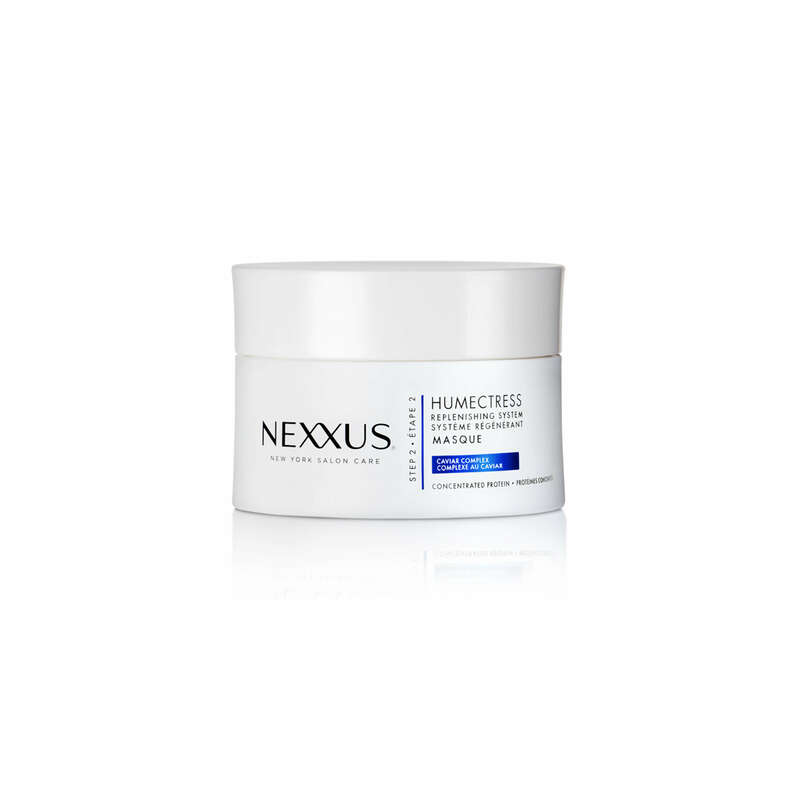 If your hair has become frizzy due to over processing or using heated tools, using Nexxus Humectress Moisture Restoring Masque weekly helps nurse your tresses back to health. The mask distributes Elastin Protein into your strands, helping revitalize damaged hair. 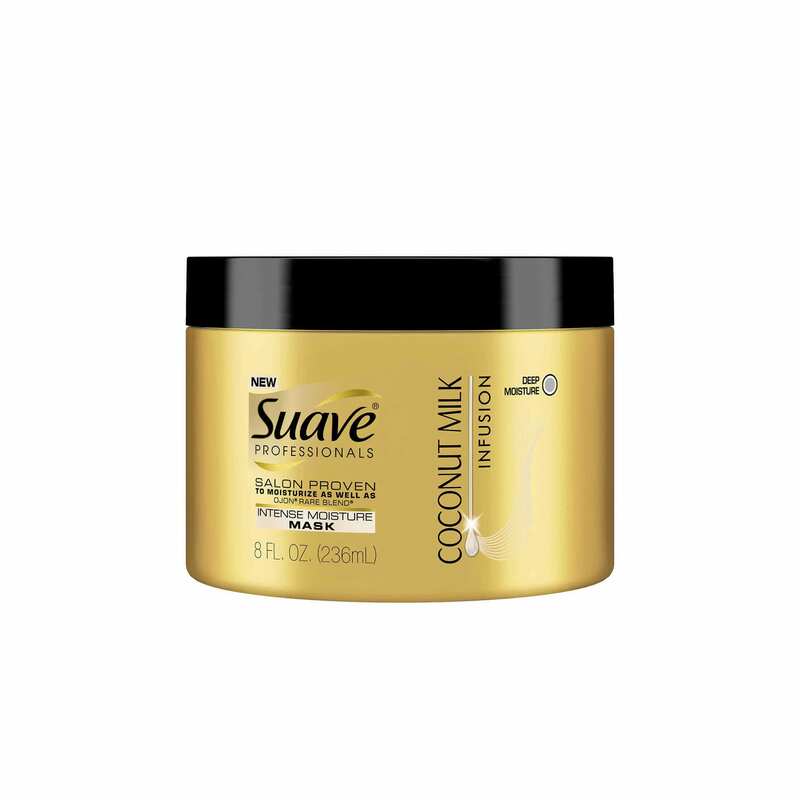 If your hair is dry, brittle and very frizzy, try Suave Professionals Coconut Milk Infusion Intense Moisture Mask once a week. This mask instantly distributes moisture into your strands. 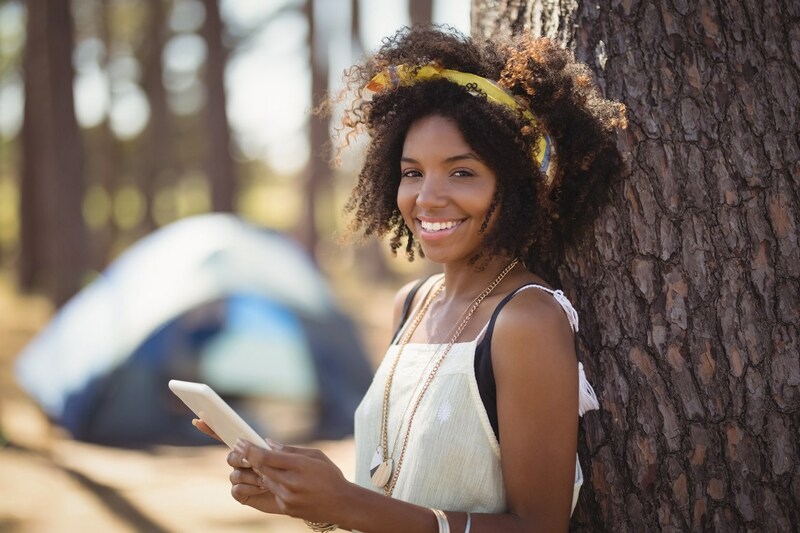 Use a bandana as a mini headwrap or headband on frizzy hair. 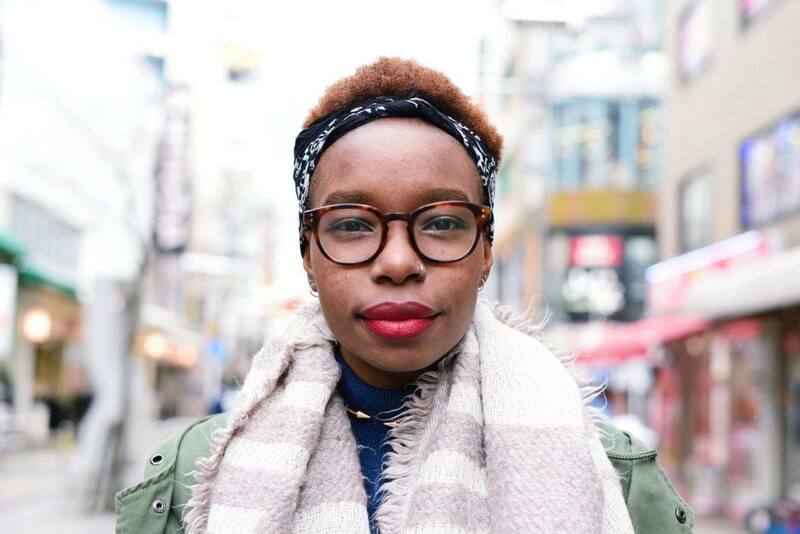 Bandanas can look amazing on all hair lengths, from mini afros to long hair. And it’s one of those easy hairstyles for frizzy hair that takes less than 5 minutes to do. 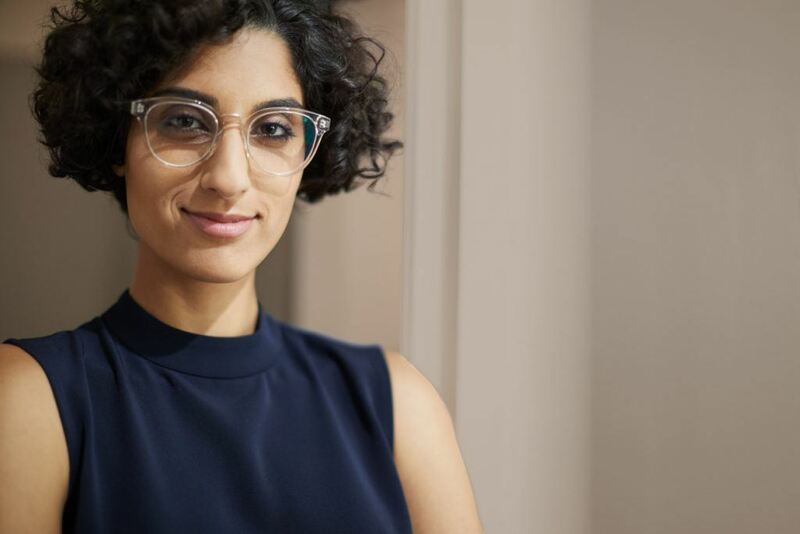 Work with frizz instead of battling it daily. 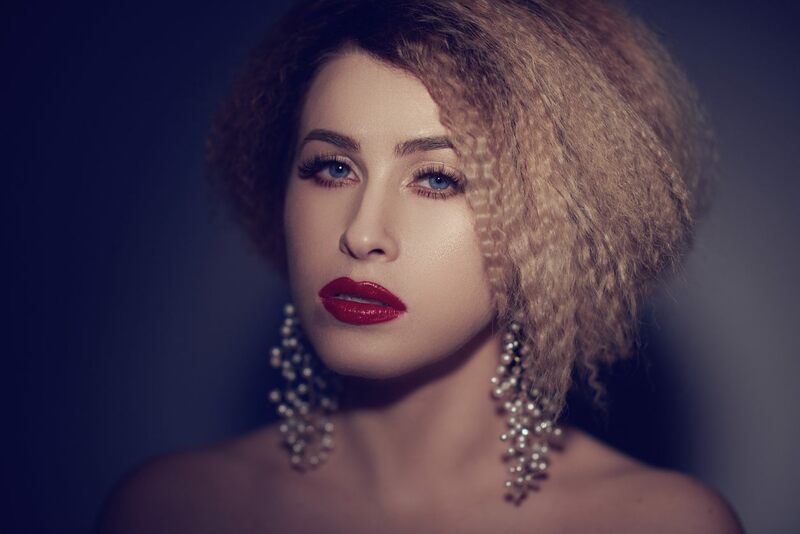 Crimping was big in the late ’80s and ’90s and it’s back in the limelight. You can crimp hair that’s cut into a bob or longer (read our tutorial on how to do it right). 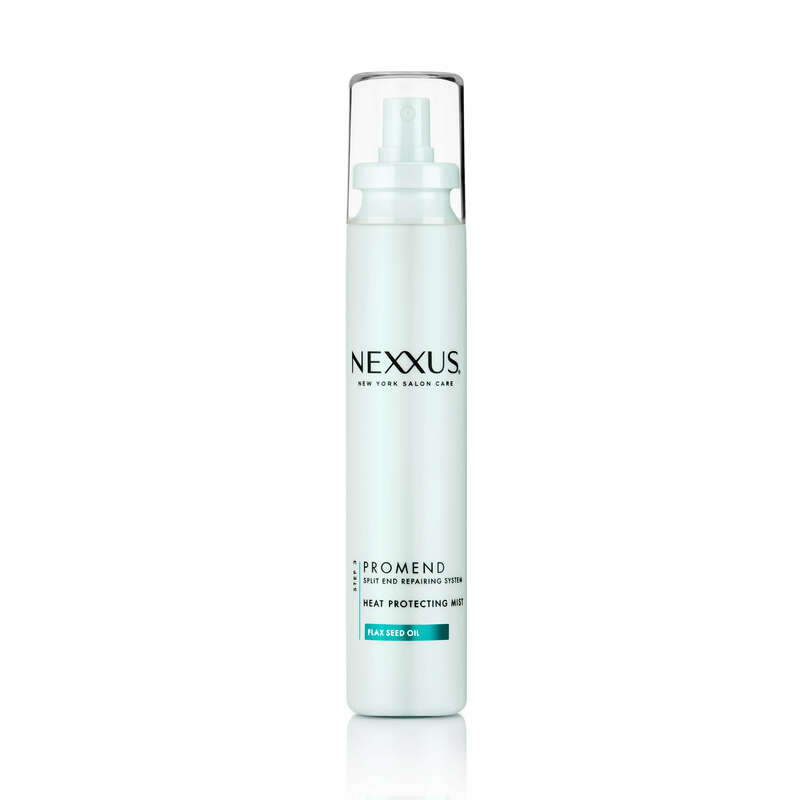 Before picking up that heated tool, protect your hair from more frizz by using Nexxus Promend Heat Protecting Mist. The spray is lightweight and forms a protective shield against heat damage. Turn your cowlicks and frizz into a punky pixie style. 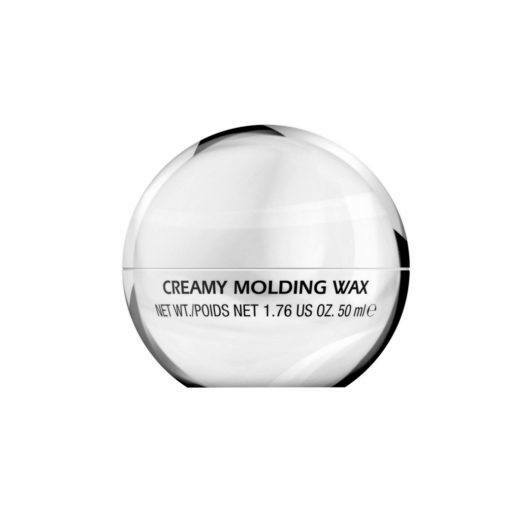 S Factor by TIGI Creamy Molding Wax fights frizz as it styles your hair. If you’re looking for easy hairstyles for frizzy hair, take a dab of the molding wax in your hands, heat it up by rubbing it between palms and then rake it through your hair, finger-styling into spikes as you go. Bonus round: The hair wax adds shine and fights humidity from wrecking your look. 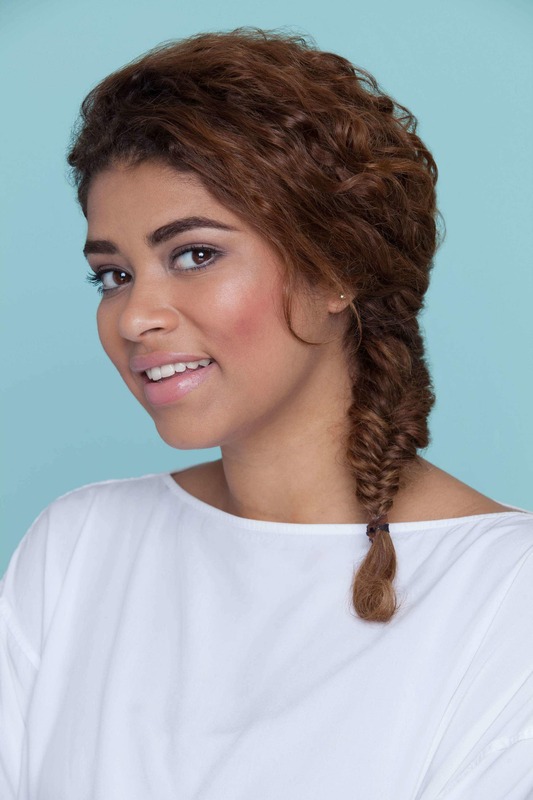 If your hair is wavy, curly and frizzy, embrace this trifecta and create romantic looking hairstyles for frizzy hair. 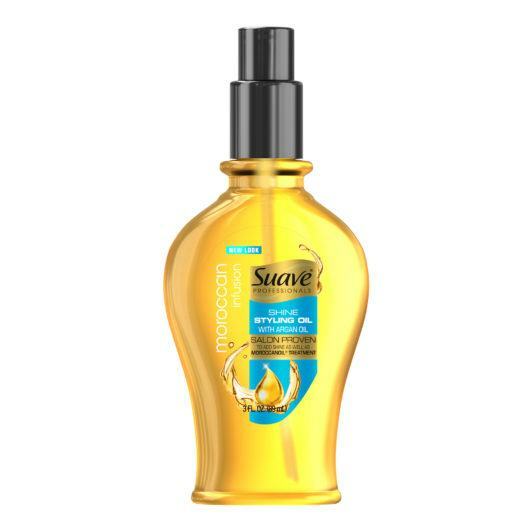 To keep frizz controlled and to add shine, use a few drops of Suave Moroccan Infusion Styling Oil to damp or dry hair. The oil smells amazing, and instantly adds shine and helps keep styles smooth for hours. Adding a full fringe and a few face framing layers can make frizz behave. Frizzy curly hair shouldn’t frustrate you or make you cry. Embrace your curls and let them shine with a bob that’s stacked in the back. 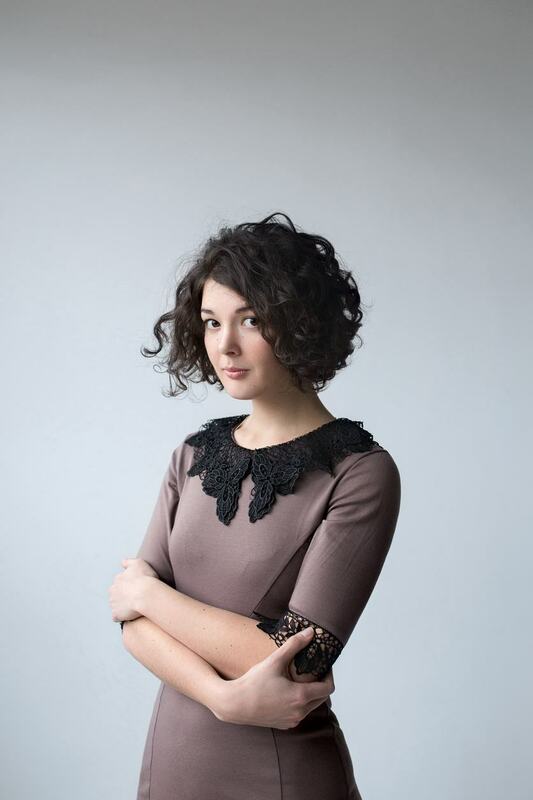 Relish your curls and waves with a mini shag or a boy cut that has multiple layers. Layers that work with your hair pattern are great hairstyles for frizzy hair, as they help minimize pouf and give curls and waves more swing. Have your hairstylist create a style that mixes long and short layers. 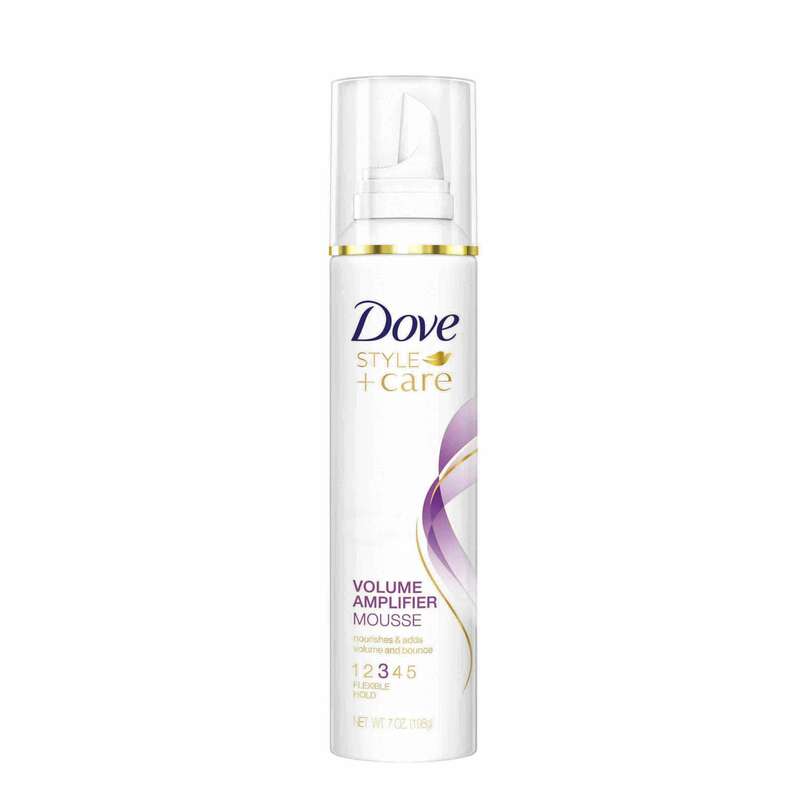 To style your hair, try using Dove Style+Care Volume Amplifier Mousse. 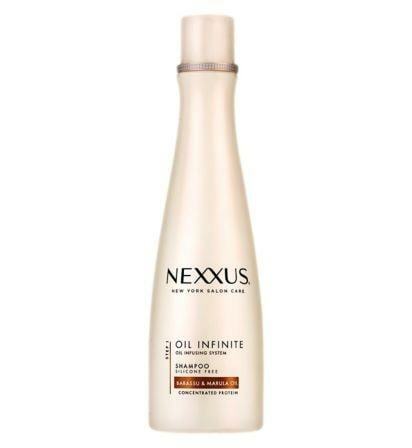 Its formula is anti-frizz, long-lasting and gives hair shine. Create a deep side part, maybe with long curtain bangs to highlight your features. Try a chin length bob, but let your curls out to play. 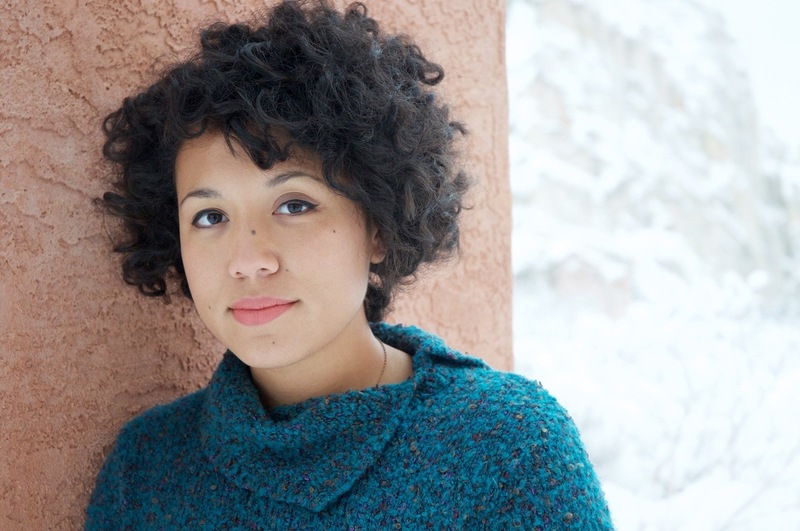 Hairstyles for curly frizzy hair include fades. 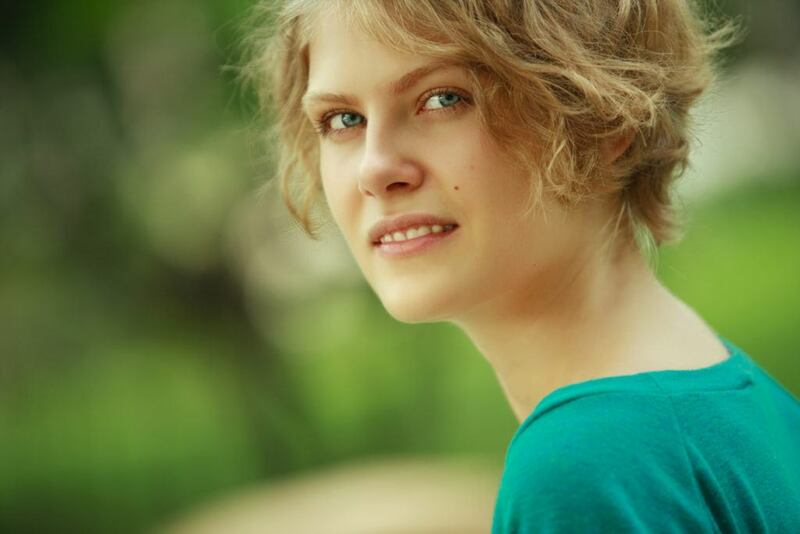 The super short cut instantly knocks out any frizz on your head. Balance the tightly shaved sides and back with a mop of curls on top. 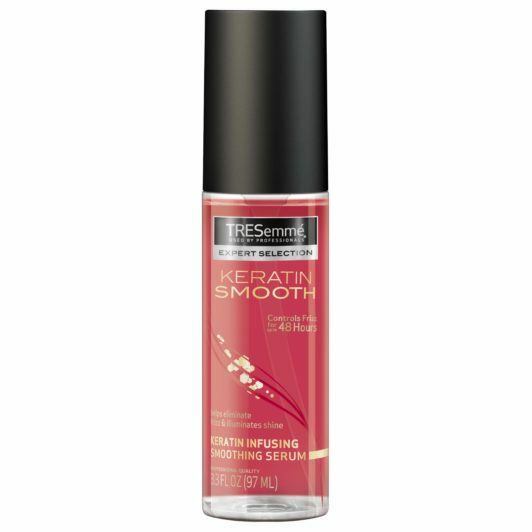 Use a few drops of keratin-infused TRESemmé Keratin Smooth Shine Serum on your hair when you style it. The serum tames frizz and flyaways, while also adding shine and softness. 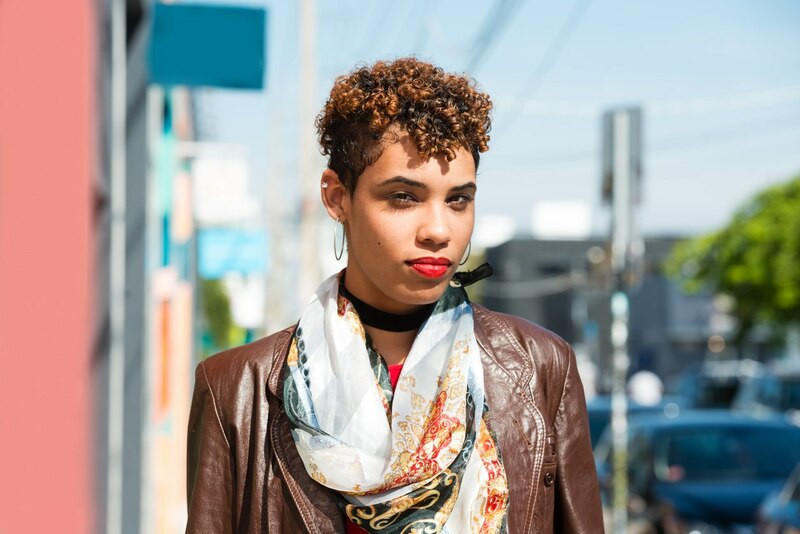 Try a curly bob that ends a bit below your ears and use an off-center part. Styles that showcase your curls, frizz and amazingly thick, gorgeous locks? Sign us up! Say hello to wraps. We’ve got a tutorial that shows you three ways to wear a wrap for the warm days ahead. Be a Street Style Star with a pineapple updo. Follow our step-by-step directions on how to create yours. Set your style with TRESemmé Climate Protection Finishing Spray, it protects your hair from humidity (no additional frizz), and wind while giving you a flexible hold. Messy buns are in. Messy buns take frizzy curly hair and turn it into the style of the moment. Buns are a no-fail option for frizzy locks, and are a style that can be worn anywhere you go. If ever there was a hairstyle that was meant for working around frizz, it’s the shag. 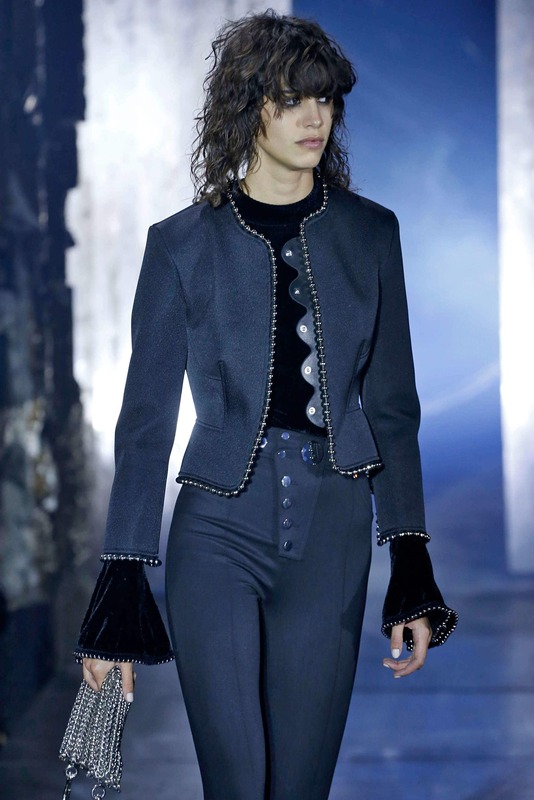 The cut seems to be one of the easy hairstyles for frizzy hair that’s both runway and rock ‘n roll. Frizz is easily controlled with a braid. Get fancy schmancy with a fishtail braid that’s also great for festival season! Tame that Frizz with These Anti Frizz Products.